Some of the Amazons got a little motivation in their stockings this year from selfdiscipline.com (and some of our clients did, too). It’s day 1 of 2013, day 1 of the largest Whole30 ever, and tomorrow we start building the goals that will make 2013 the most productive, balanced, happiest year you’ve had since before puberty (so be back tomorrow to start with us). But none of that can happen without first believing you are capable of achieving all of it, and then holding yourself to that high standard. I believe in you, Amazons. I love this! 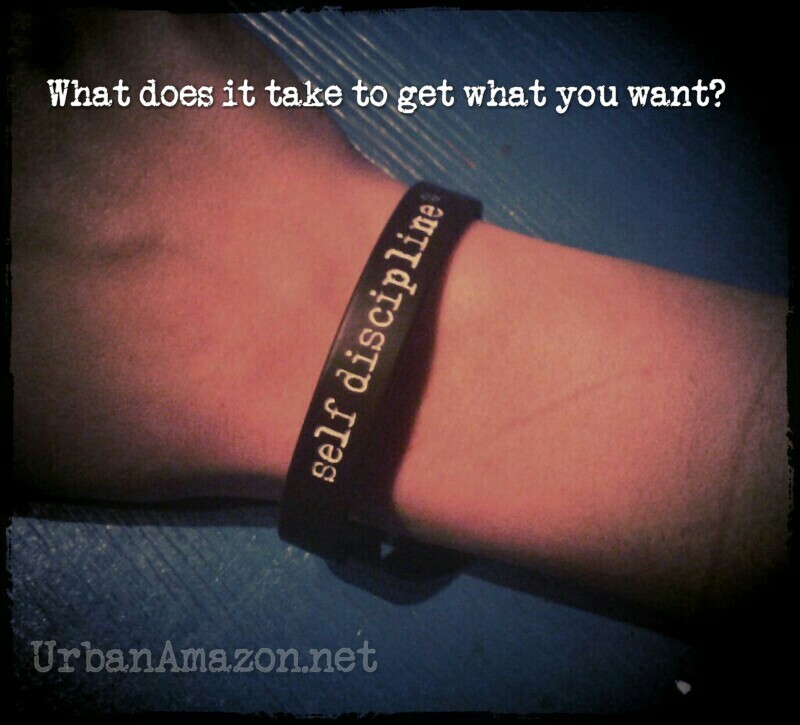 Thank you, Urban Amazon for including the link to the Self-Discipline bands…I am getting one. Love the idea of tangible reminders to focus.